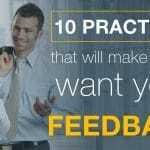 In my next article, I share five powerful practices for giving feedback like a pro. I promise you won’t want to miss it. Thank you Michael, This is exactly what I needed to be reading today. Glad you enjoyed it Pat. Thanks for saying so! When I started reading this, I could clearly relate to the culture in my office. 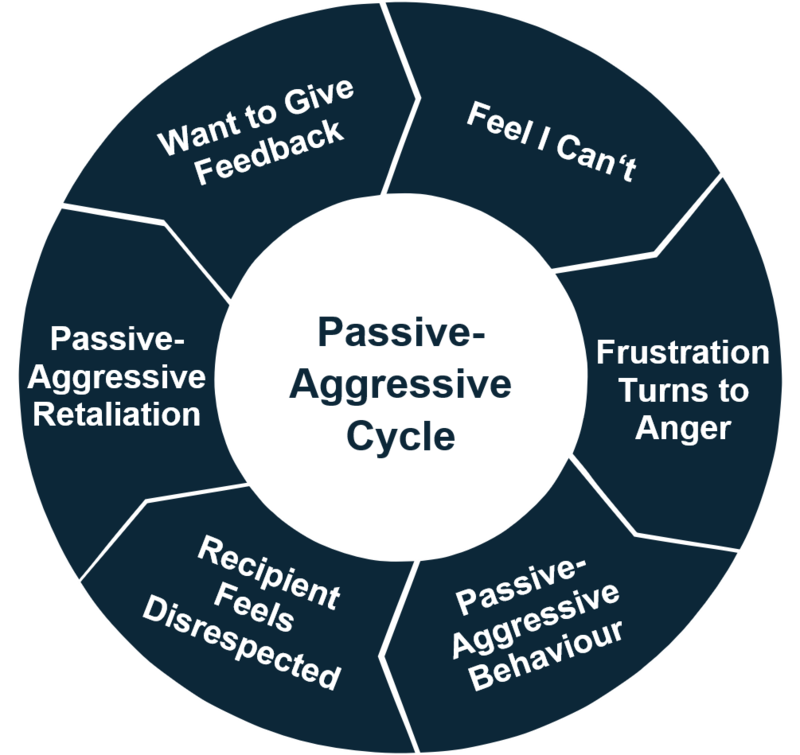 What was most eye opening was the bullet situation points around what constitutes passive-aggressive behaviors and hadn’t realized how my recent behaviors got entangled in the culture, purely from the frustrations. However, I didn’t even think some of these behavior contributed to the culture. 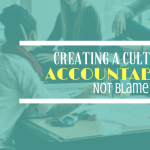 Knowing this, I’m certainly going to change such that I don’t exhibit or create optics of such behaviors and hope this shift in my behavior is contagious and turns the workplace around for the better. Most importantly, I will have to be conscious of the pitfalls in order to change. That’s a great attitude… one that I hope others will adopt as they follow your example! 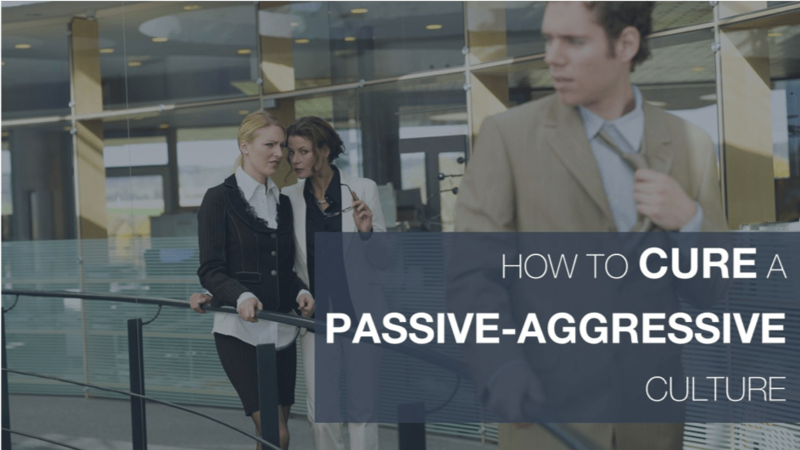 Performance appraisal discussions aside, sometimes there is also a need to separate the criticism from the praise to avoid the feeling of passive-aggressive. While we typically like to get this type of conversation over with if there is a criticism to be levied, nothing is worse than hearing the “you did a great job with… but…”. In tying these two statements together with that three letter word you just potentially negated any positivity that could have been conveyed from the starting compliment. In order of importance, let the positive comments stand alone so the receptor can “bask in the glory”, for a bit at least. Article was spot on, though, and I will constantly evaluate my comments as well, both to my peers and my management structure. I do not have direct supervisory responsibilities, per se, but even day to day conversations with co-workers can be important to level-setting the emotions on a given day. Well written Michael and so true. People are generally afraid to speak up be abuse of how a comment will be taken. You have clearly depicted a common office and committee scenario that undermines positive workplace culture. Building on point 1 (knowing strengths and weaknesses), Type Coach: https://type-coach.com/ and Personality Dimensions: http://www.personalitydimensions.com/ offer the easiest, fun and effective way, I have experienced, to identify our strengths and learn how to recognize, appreciate and work with the differences of others. Great for Leadership and Team Building success. 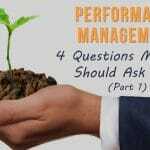 What your article brought to my attention is how important it really is for a manager to provide feedback. Like you said “constantly point to the direction and guide others. I think what gets in the way of doing both of these is that by providing “FEEDBACK” we think that the employee will not like us. Also more importantly, so many of us in management don’t know how to provide “FFEDBACK” that comes out as constructive and not negative. I’m going to guess that a great majority of manages could use a good course on “how to provide constructive feedback”. Thanks for your comments John. You’re one step ahead of me. My next article provides some of my best advice on how to give feedback like a pro. Keep an eye out for it.